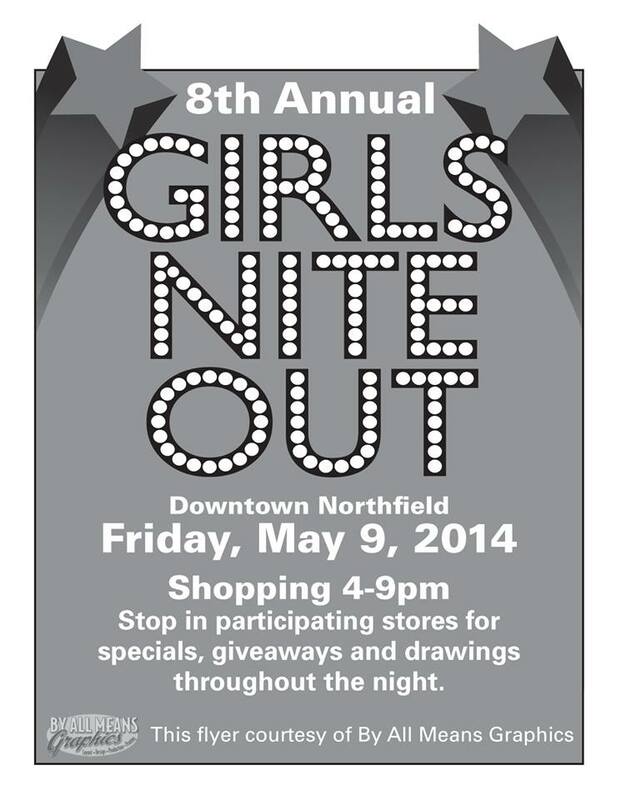 It’s the 8th Annual Girls Nite Out, Friday, May 9th, in downtown Northfield, MN. Come on down(town) to our historic, scenic, authentic shopping district from 4:00 to 9:00 p.m. and join the fun. Visit participating stores for specials, giveaways, and drawings throughout the evening. That’s Girls Nite Out, this Friday, in Downtown Northfield. 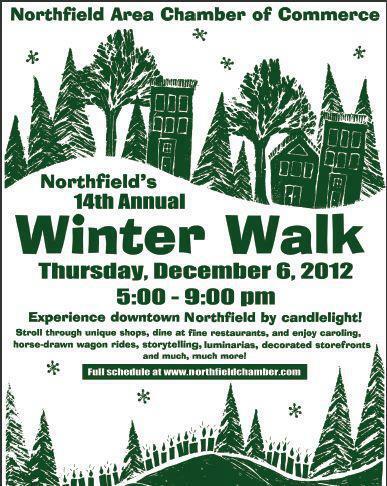 It’s that time of year…in fact, many Northfielders’ favorite time or event…Winter Walk. 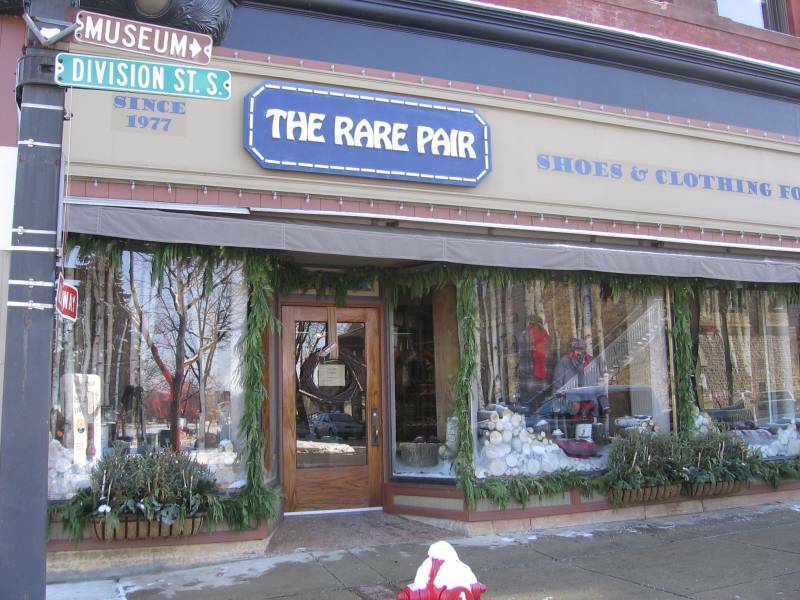 Thanks to the Retail Committee of the Northfield Area Chamber of Commerce, downtown businesses have come together and organized a variety of activities for everyone. In addition to some of the finest, and most creative, window decorations in the state, there are the ever-popular luminaries, horse-drawn wagon rides, and the kind of caroling that you can only experience in Music City, Minnesota. And that’s not even touching upon all the in-store specials and treats…or pop-up performances in and around Bridge Square. So come on down(town) to Winter Walk 2012, for friends, neighbors, all sorts of fun…and maybe even a little shopping. 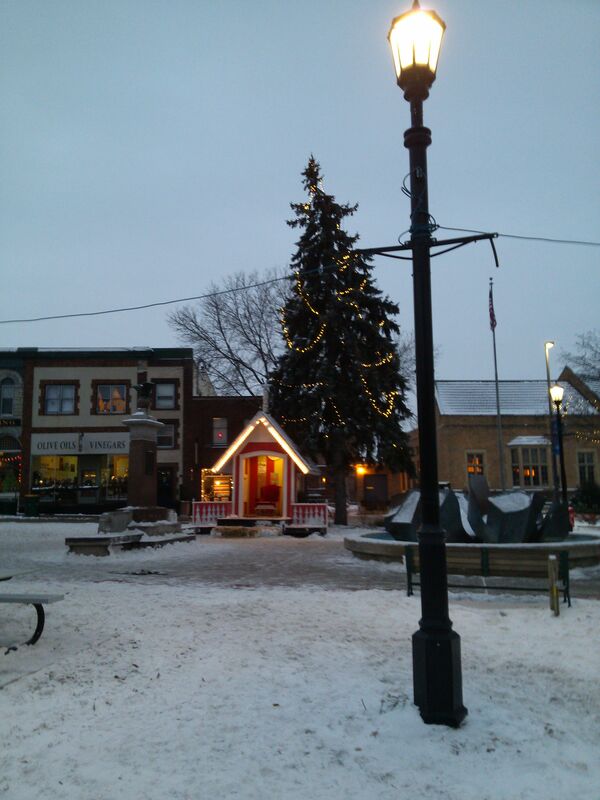 That’s Winter Walk, this Thursday, December 6th, from 5:00 to 9:00 p.m., in Downtown Northfield, MN. 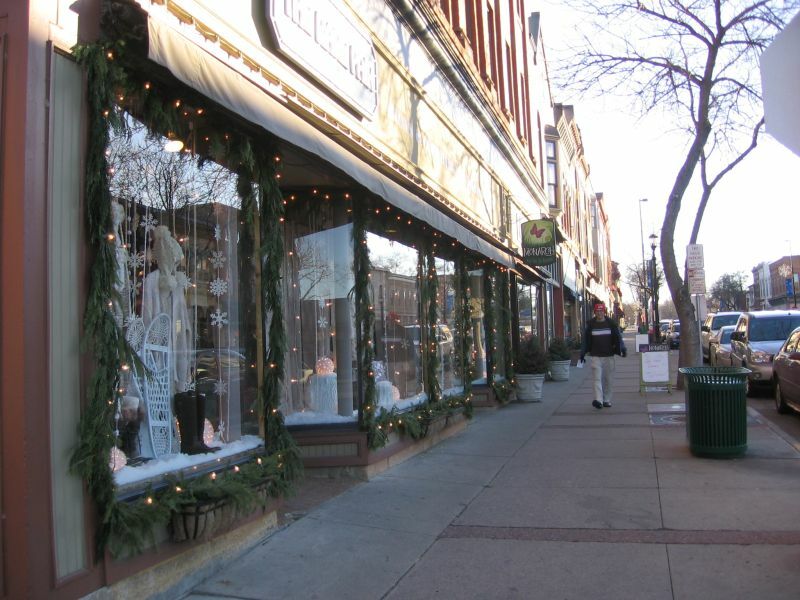 Thursday, December 8th, it’s the 13th Annual Winter Walk in downtown Northfield, MN. A project of the Retail Committee of the Chamber of Commerce, funded by the downtown businesses, and programmed by the whole community, Winter Walk is many Northfielders’ favorite event. This year offers a particularly full schedule of entertainment. It includes performances by the Northfield Middle School Choirs, Reindeer Sleigh Rides, Horse-Drawn Wagon Rides, Frosty the Snowman and Rudolph the Red-Nosed Reindeer, the Magic of Model Trains, the Northfield High School Instrumental Ensemble, the Bethel Lutheran Church Adult Choir, I Cantanti, Reading of Holiday Stories, Pictures with Santa, the Artech Middle School Choir, the Northfield Senior Center Choir, the Northfield Dance Academy, Pictures with the James-Younger Gang, the Madrigal Singers, and the St. Olaf Trombones. Additional entertainment (and treats) will be offered within the individual establishments.